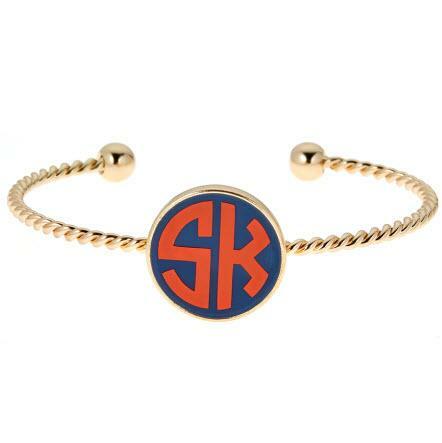 This bracelet is the perfect dainty piece to personalize any look. 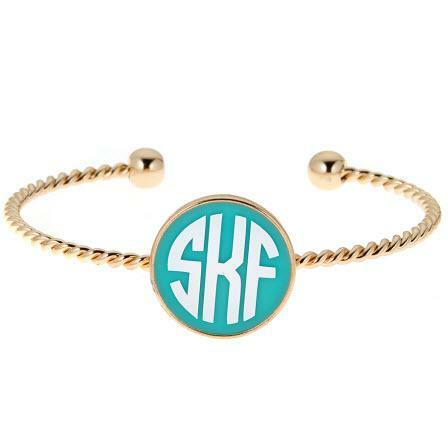 Make it your own by selecting your enamel color, font, font color, and entering your monogram below. Price: $38.00 In stock! 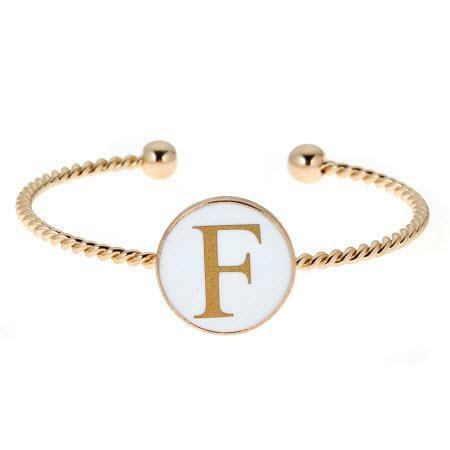 - Browse this brand: FornashOur products are custom made to your specifications. This product ships up to 2 weeks after your order is placed. Please select an enamel color.